Amazingly Easy Recipes Anyone Can Make, from Appetizers to dinners to desserts. Easy, tasty and popular! Oh my goodness! 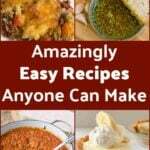 Amazingly Easy Recipes Anyone Can Make…. Oh yes! We’ve got some great recipes for you to try and I’m SURE they will become keeper recipes. They’re so popular and all tried and tested so we know they’re winner recipes! Our group of talented bloggers have kindly shared with you one of their most popular Amazingly Easy Recipes for you to enjoy, plus anyone can make them, they’re that simple and easy. 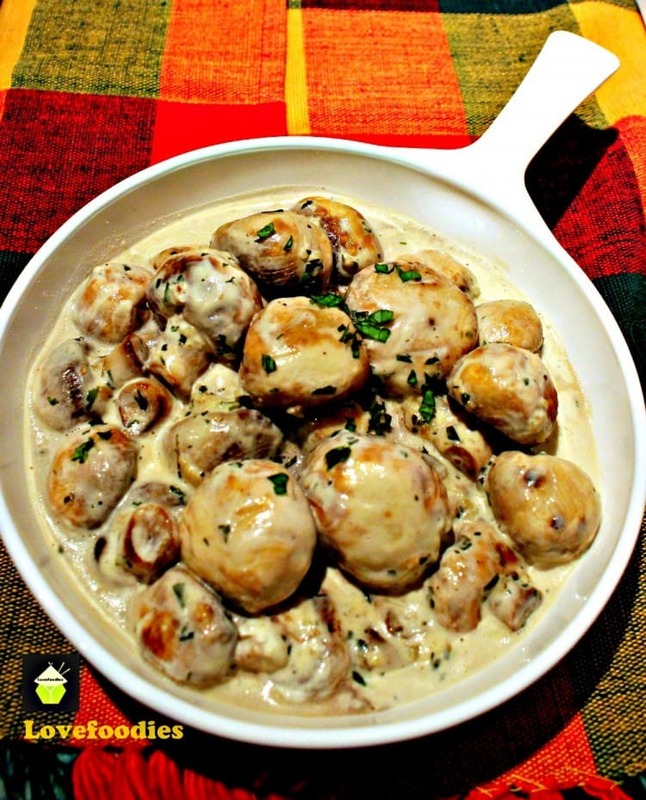 There’s something for everyone, from starters and appetizers, such as delicious Creamy Garlic Mushrooms (incredibly quick and easy and a great side to serve with a steak!) 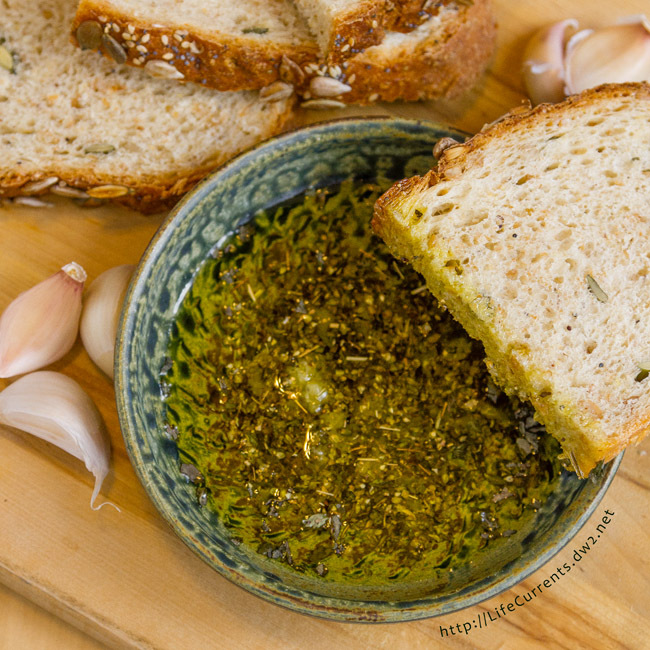 to Garlic Dipping Oil (the aroma of the herbs and garlic of this is out of this world!). There’s a wonderful side dish, Cheesy Broccoli Casserole, that’s easy to prepare, tastes delicious, and is a crowd pleaser! We have easy dinners such as a Traditional Bolognese (this is so tasty and great in a lasagna or served with some pasta!) and a Stuffed Pepper Explosion Casserole (you need to check the goodies in that one and oh my! the cheese!) 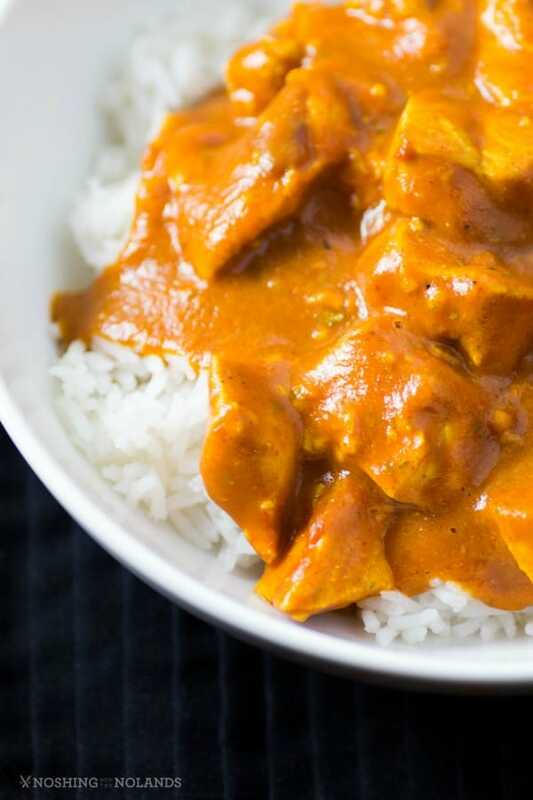 to a lovely Slow Cooker Butter Chicken Recipe, and that’s a nice healthy recipe too! Great for any of you dieting! 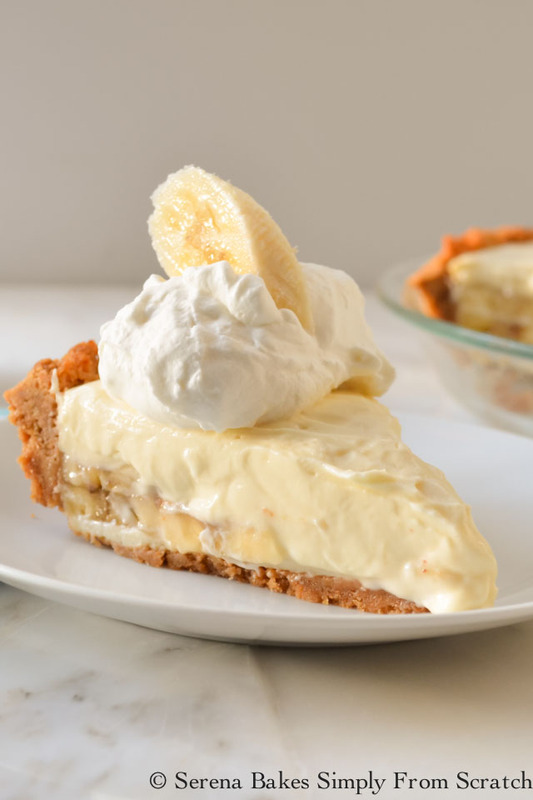 For dessert, yep, we’ve got you sorted there too with a wonderful Banana Pudding Cheesecake (oh my goodness! That is ONE cheesecake you have to try!) 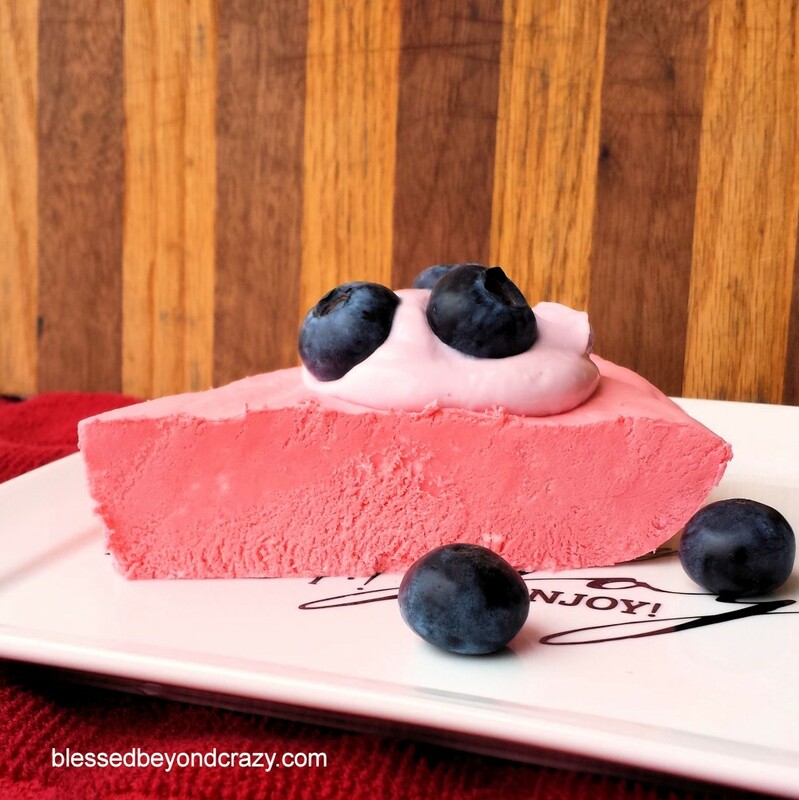 and a delicious No Bake Cherry Dessert which also has an added bonus of being diabetic friendly AND low carb! So you see, there really is something for everyone and all these recipes are really easy to prepare and are guaranteed to be a hit! So make sure you take a look at the recipes we’ve chosen for you and click on the photos and you’ll go straight to that recipe. Save them and you’ll always have them handy because you will definitely be making them over and over again! 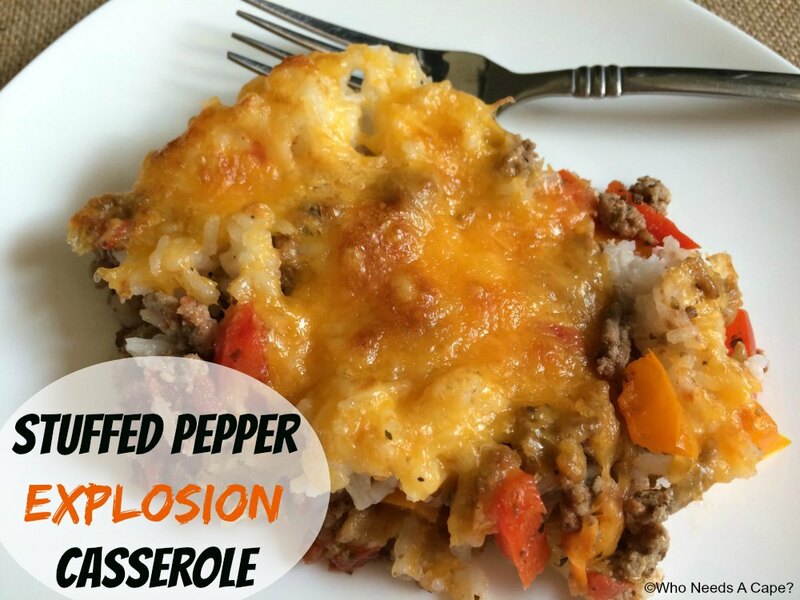 Stuffed Pepper Explosion Casserole by Who Needs a Cape? We’d love to hear from you and what you thought of our post. Which recipes caught your eye and did you make any of them? Let us know in the comments below. Thanks for reading and happy cooking! Everything here looks like a sure-fire winner! The mushrooms look like the perfect side dish to any meal! Yum! These all look amazing! Can’t wait to try them all! We are always on the lookout for delicious and easy recipes! These all look fantastic! Love easy now that the holidays are over!! These look great. I think I want to make those mushrooms first, or maybe that broccoli casserole. Mmmm, so many delicious choices!